Info: Michael's shoe as he carried the Bulls to a NBA record 72-10 season in 1996. 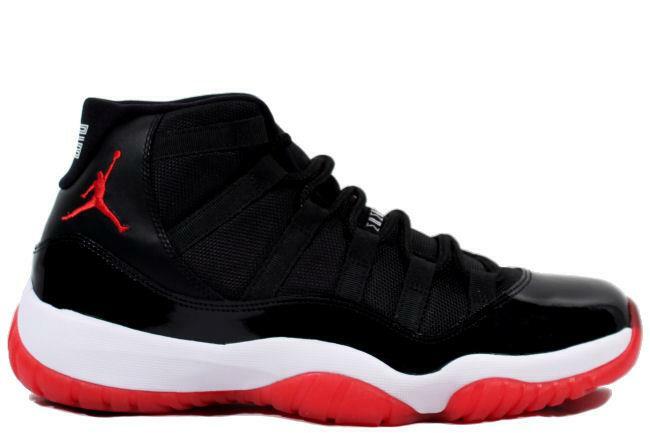 The black and red colorway was worn by Michael Jordan in the NBA Playoffs. This is the third time this classic has been retroed. December 2012 limited release.